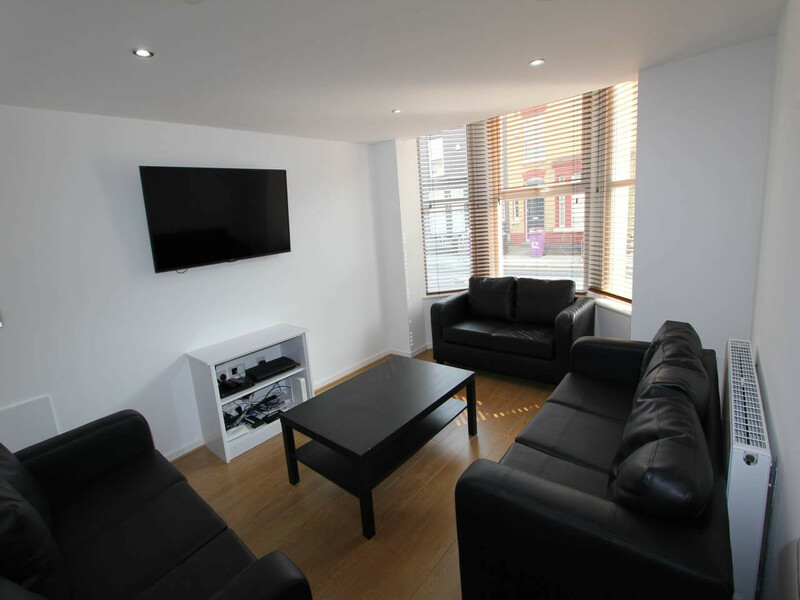 Gainsborough Road is ideally located for the city centre, the universities and all that Smithdown Road has to offer. This house has a large communal lounge, high end kitchen, 8 double bedrooms and 2 bathrooms. All of our properties have the best of everything you'll need to ensure the house you choose is your home away from home whilst enjoying University life to the full.